Percy's Home?. Percy's home pagina. Wallpaper and background images in the The Heroes of Olympus club tagged: percy jackson annabeth percabeth. This The Heroes of Olympus photo contains hot tub, woonkamer, zitkamer, voorkamer, salon, massagesalon, patio, and terras. There might also be toevlucht, hotel, vakantiepark, resort, resorthotel, vakantieresort, garage, bungalow, cottage, and huisje. 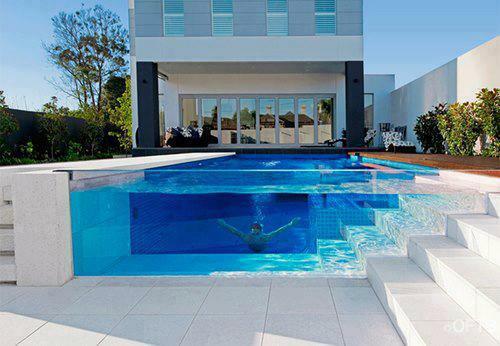 That is the coolest pool I have ever seen!!!!! Ooh, I would be moving in.